Young children are naturally inquisitive, full of questions about the world around them and the drive to investigate how things work. It follows, therefore, that we should take advantage of this innate curiosity and start channelling their enthusiasm for scientific discovery as early on as possible. 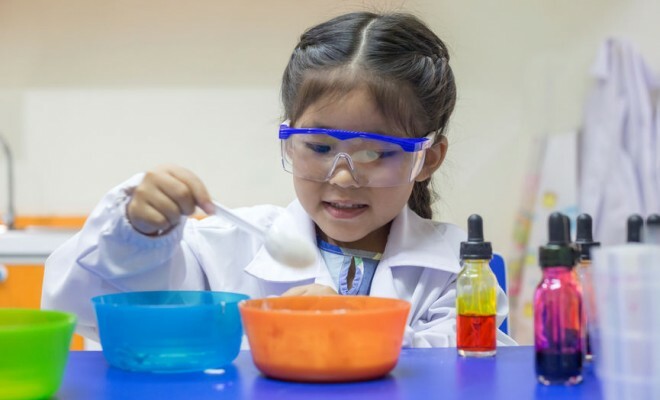 In this article we’ll explore some of the reasons why science education is so important in early childhood, and how you can support this in your childcare setting. 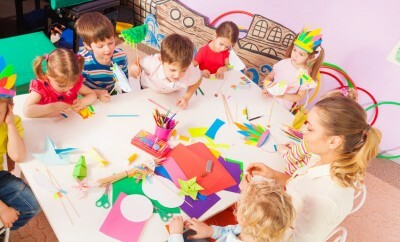 Children are programmed to explore and experiment right from the start, even as babies. On the other hand, research suggests that by the age of 7, most children have developed either a positive or negative attitude towards science education that will remain entrenched. 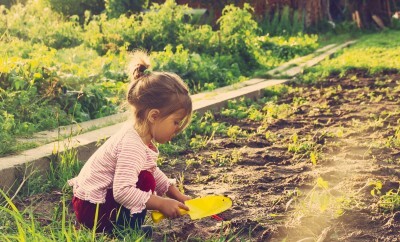 So by tapping into their natural predispositions early on, during this key developmental phase, we can nurture and establish a positive approach to science education that will stay with them into the future. Even the very simplest activities can introduce children to scientific concepts and stimulate scientific thinking. 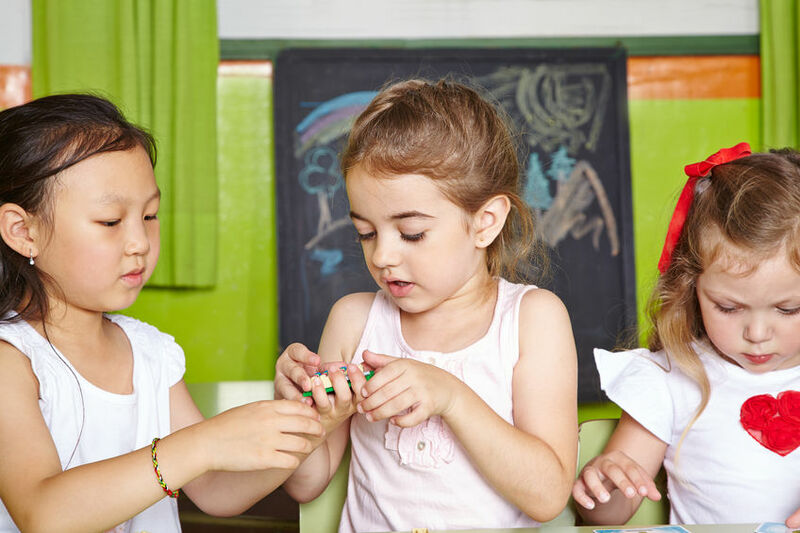 Early years science education can provide a strong foundation in terms of both what is learned, and how it’s learned, that will stand them in good stead. 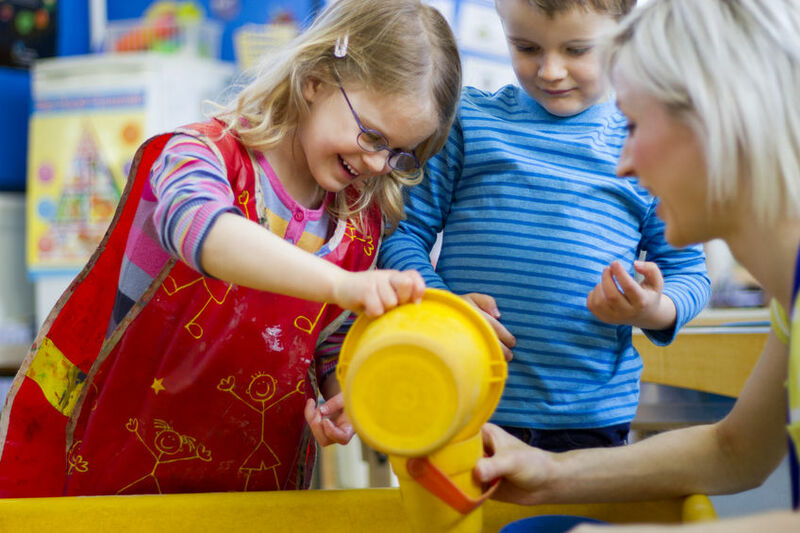 By encouraging and directing their natural curiosity, and familiarising them with basic scientific vocabulary, early years educators can help children begin to make sense of the world around them, and gain some understanding of how things work. Science education activities provide children with opportunities to develop and practice many different skills and attributes. These include communication skills, collaborative skills, team working and perseverance, as well as analytical, reasoning and problem-solving skills. Help them expand their vocabulary by using scientific terms that are appropriate for their age group. 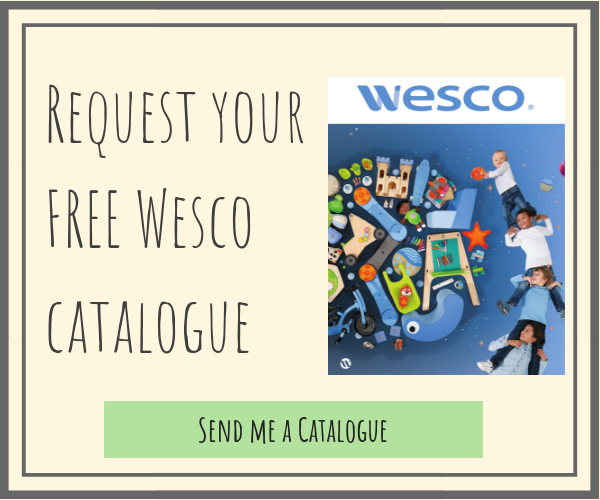 Encourage them to extend and embed their learning through related literacy, numeracy and creative activities. The process is more important than the results: although it’s really valuable for the children to gain some scientific understanding along the way, finding the ‘right’ answer should not be your topmost objective; the main goals are to channel their curiosity, and to foster their investigative skills. 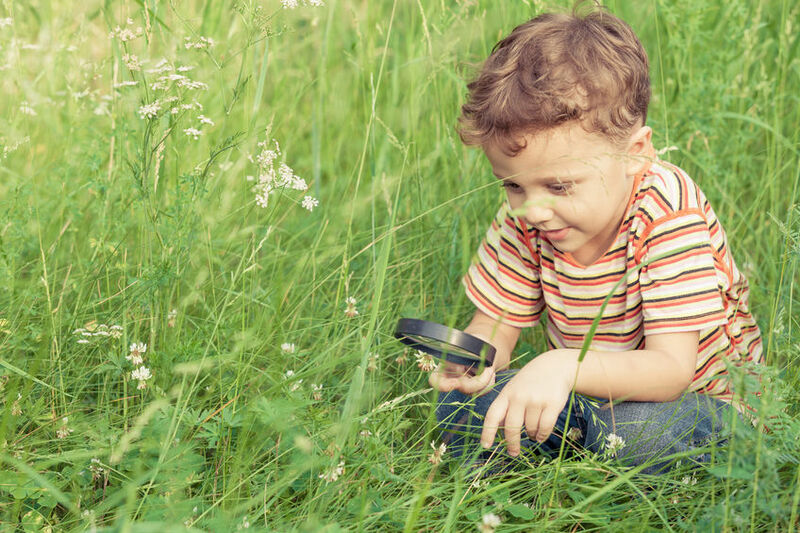 Be open to child-led discovery: as well as organising specific activities for the children to participate in, try to look out for spontaneous, daily opportunities for scientific discovery, guided by you but ultimately led by the children. Encourage them to always experiment and ask questions, and make sure you have plenty of resources available for them to use. 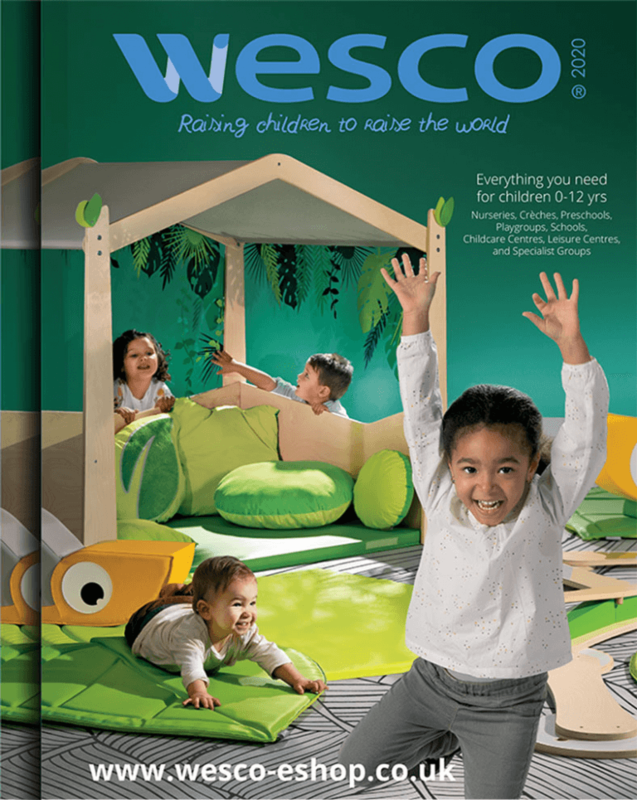 Offer active, fun, hands-on experiences: most young children love physical exploration – the messier the better – so if you can tap into this, their favoured learning style, you’ll find it much easier to engage them and maintain their interest. Keep activities short and varied, and always make sure that there is plenty of opportunity for active, first-hand involvement for everyone.